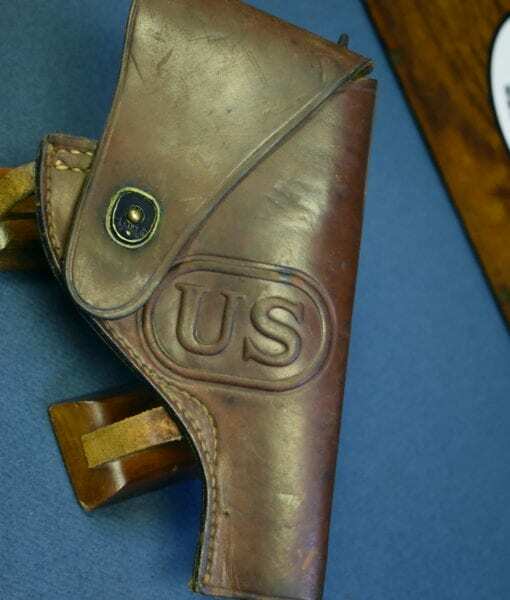 h-705 US WW2 1943 Craighead made Half-Flap holster for the .38 Victory Model Revolver..Very Rare! 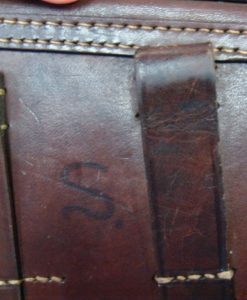 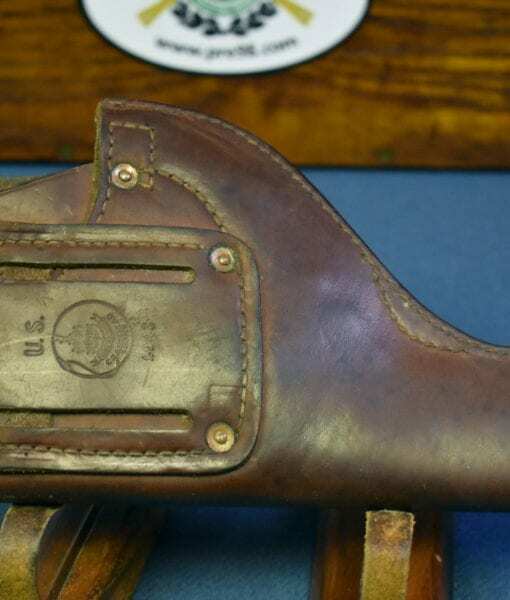 In excellent condition, we have a very rare and seldom seen US WW2 issued half-flap holster for the Smith & Wesson Victory model .38 caliber revolvers. 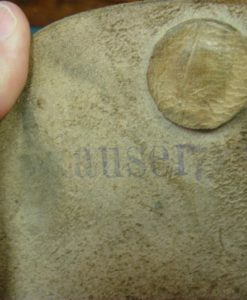 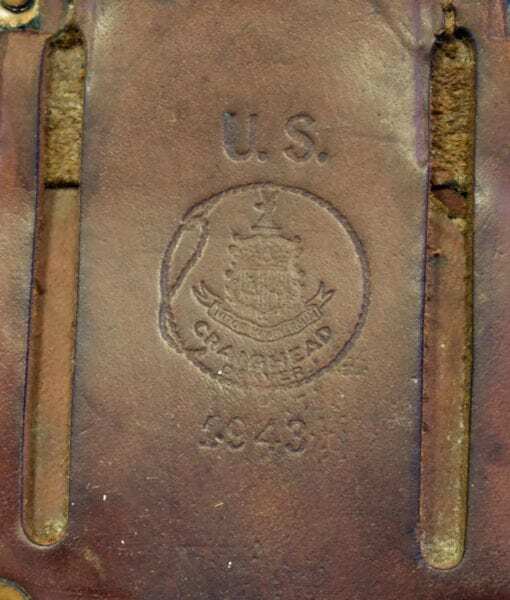 This holster was only made by Craighead during 1943 and they are very rare. 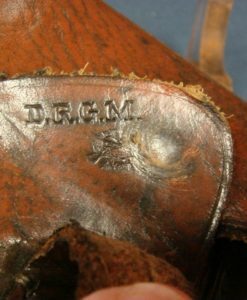 After the war, the holster was produced in larger numbers by Rock Island Arsenal and it was widely carried through Vietnam. 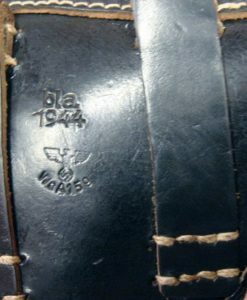 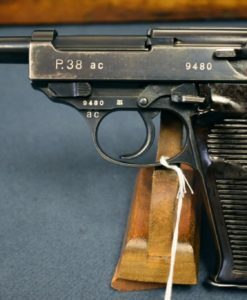 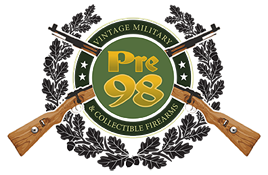 WW2 made examples are scarce and highly sought after by collectors.